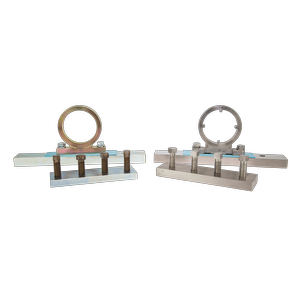 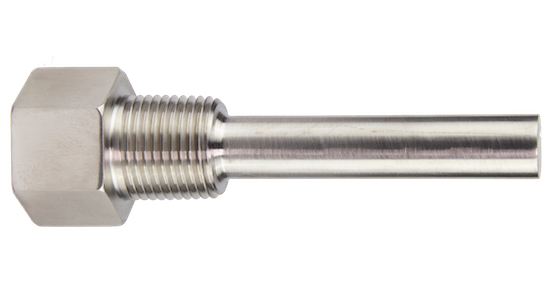 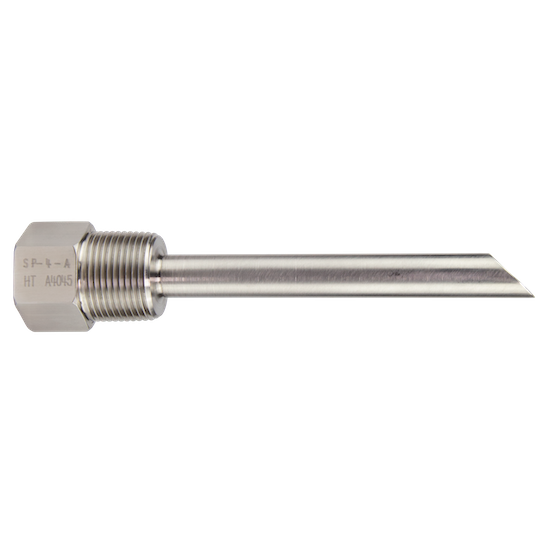 RJ Machine Thermowells are manufactured from solid 304 stainless steel barstock and available in many threaded combinations. 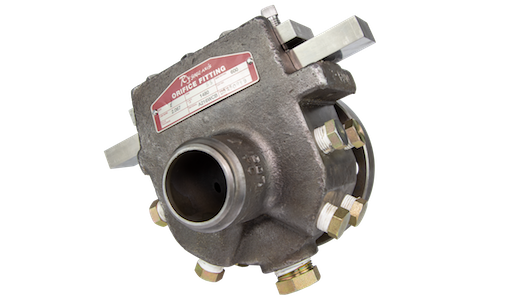 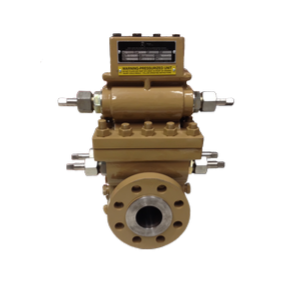 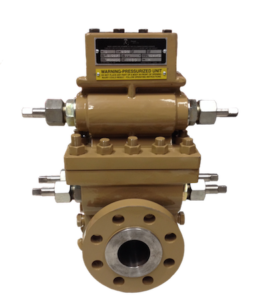 The versatility of this design allows fabricators to easily install the RJ Machine thermowells in many piping configurations. 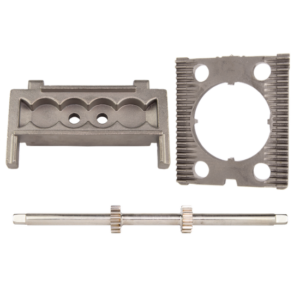 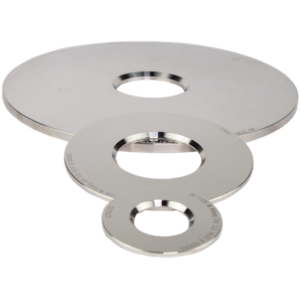 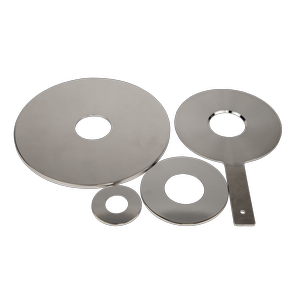 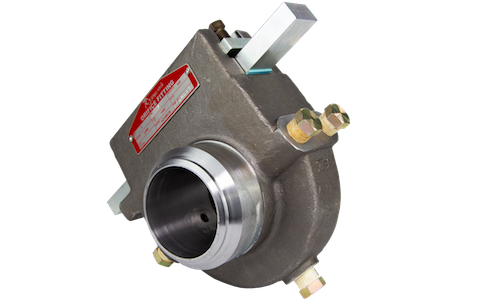 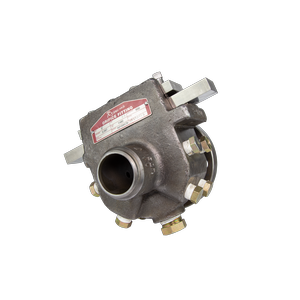 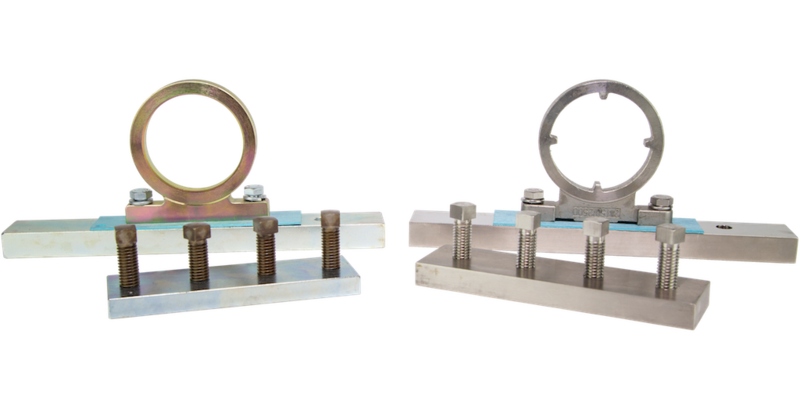 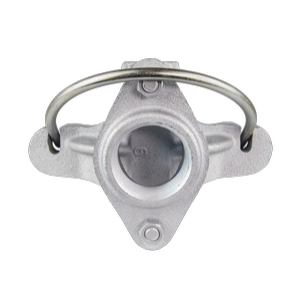 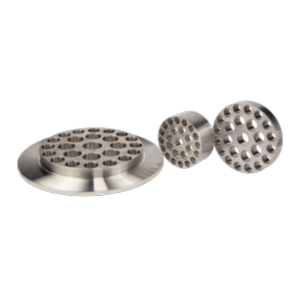 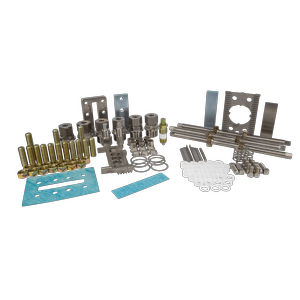 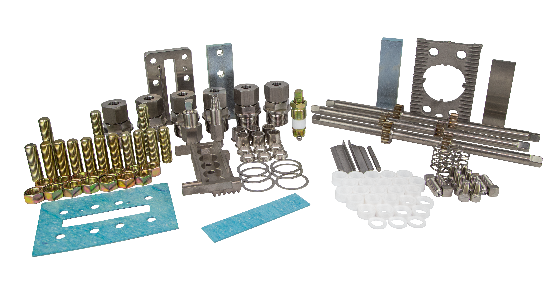 With over 80,000 parts in stock, we are able to ensure quick delivery on 2″ through 10″ parts. 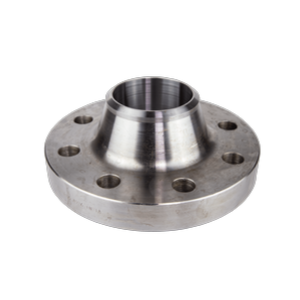 Custom sizes can be ordered and typically ready to ship in 5-7 business days. 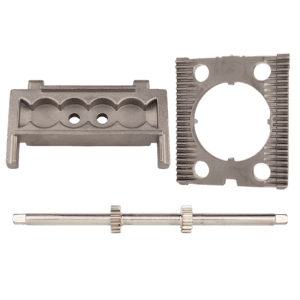 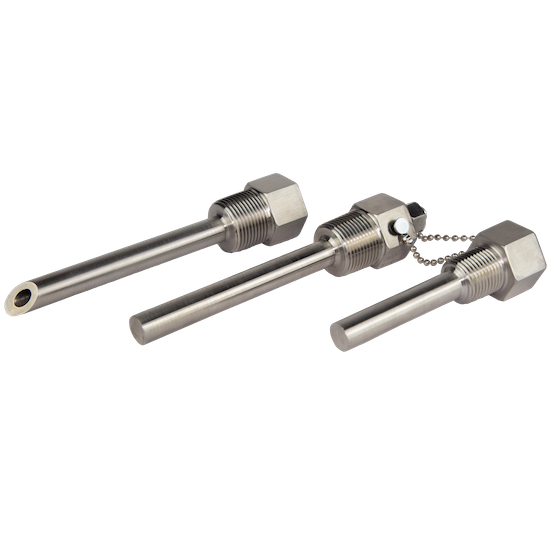 WHAT SIZE THERMOWELLS DOES RJ CARRY? 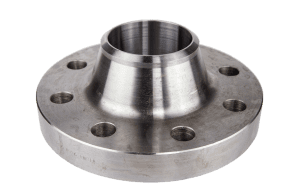 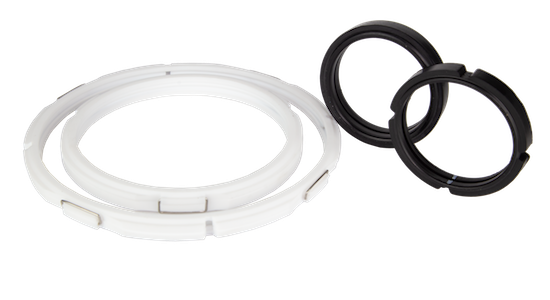 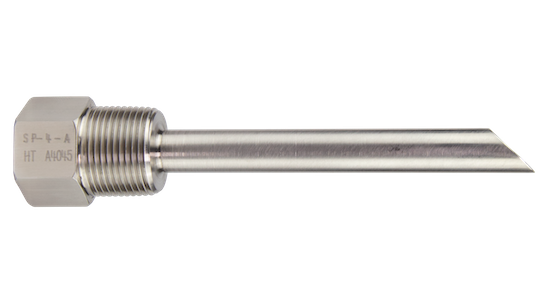 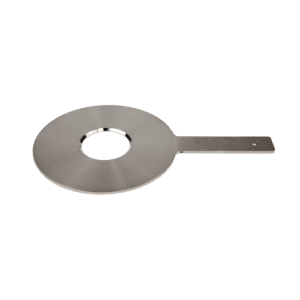 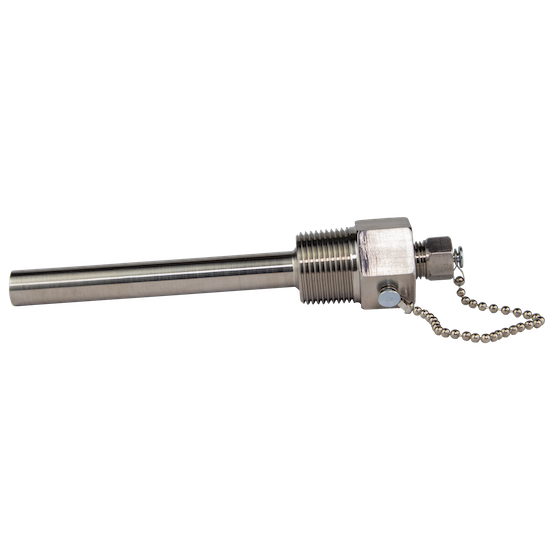 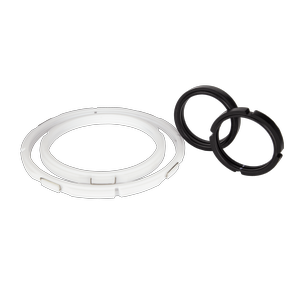 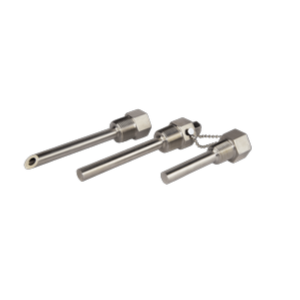 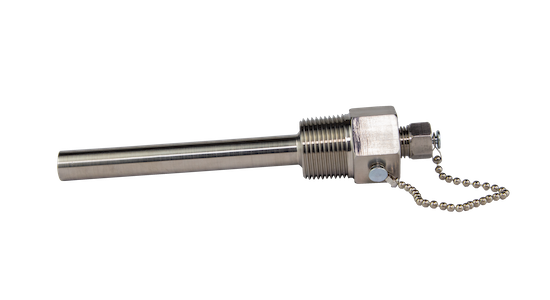 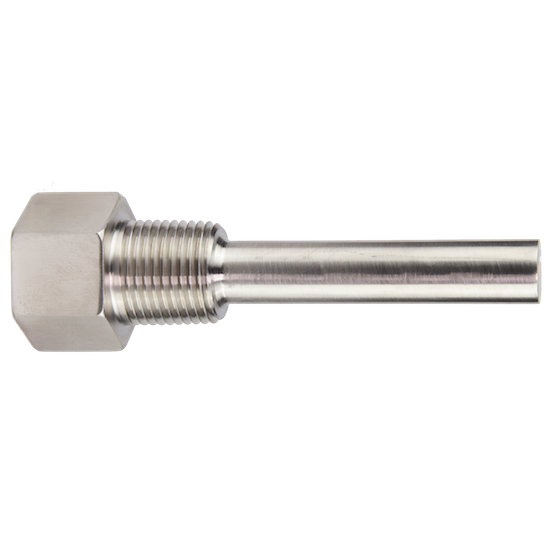 We carry 2″ to 10″ thermowells.